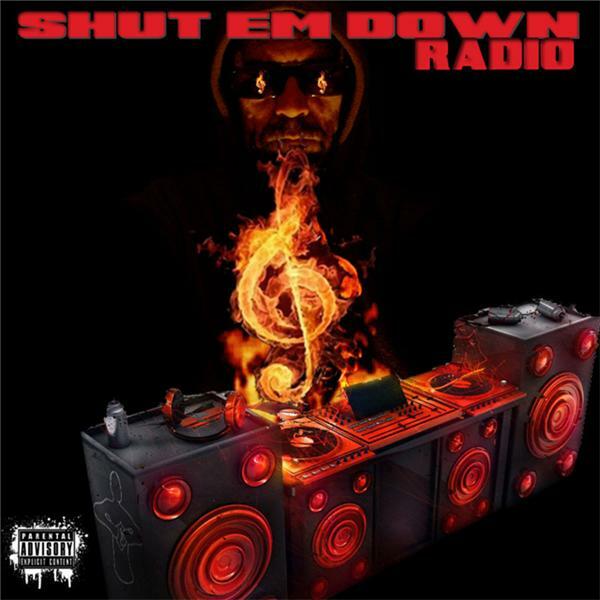 If you’re a rapper, actor, R&B artist, pop artist or just somebody that is trying to promote something that you created, then Shut Em Down Radio is for you! Check out the details below… Radio hosts of Shut Em Down radio are: Dirty Salow (Owner of Shut Em Down Radio) and B-Nice. Our show is heard worldwide, and we have a big listening fan base from the east coast, west coast, and mid west. Call or text for 347-650-7989 for an interview on Shut Em Down Radio. If you have any questions, you can visit our website www.shutemdownradio.com . We give interviews plus, we upload it on YouTube, and put it on our website shutemdownradio.com. shut em down radio tune in !! !